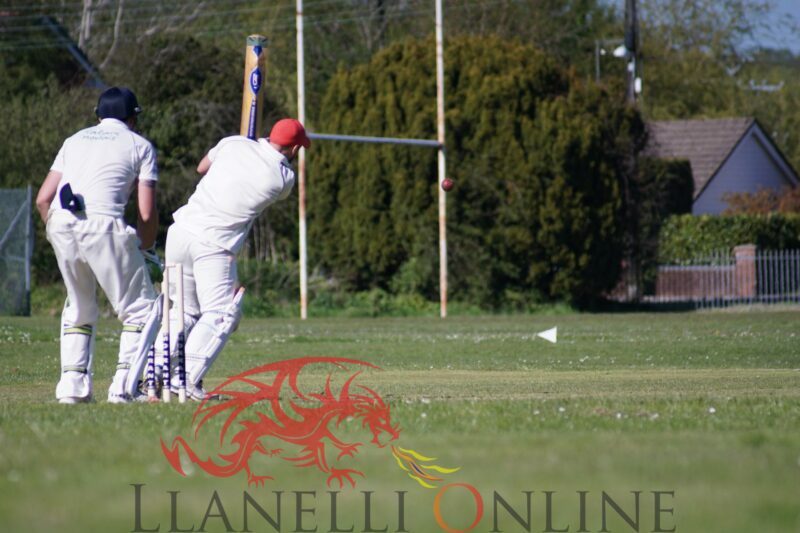 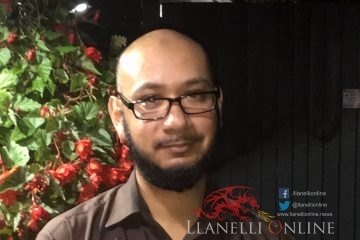 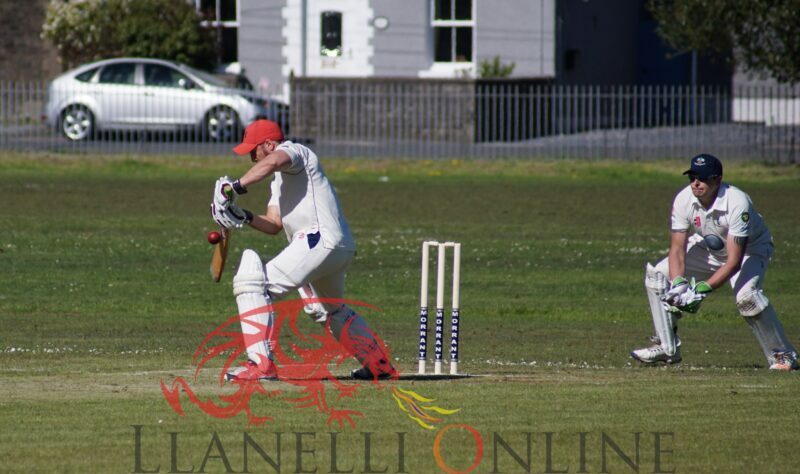 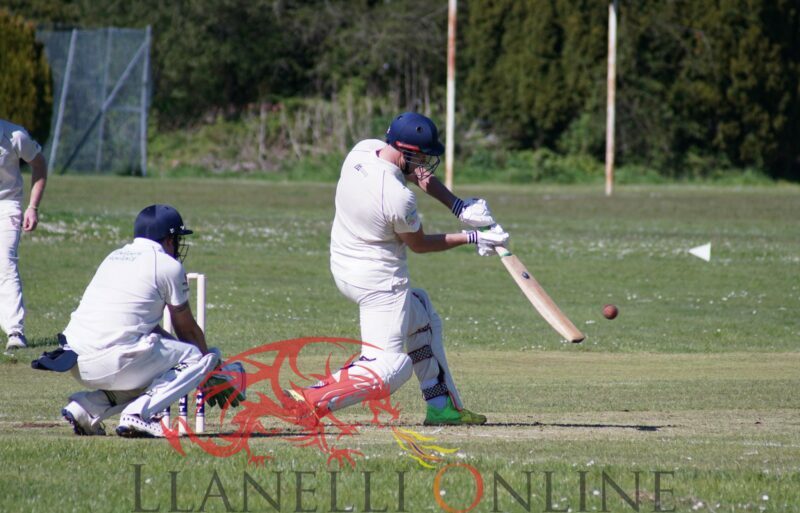 LLANGENNECH defeated Felinfoel by 7 wickets to claim the local derby bragging rights on Saturday (May 5). 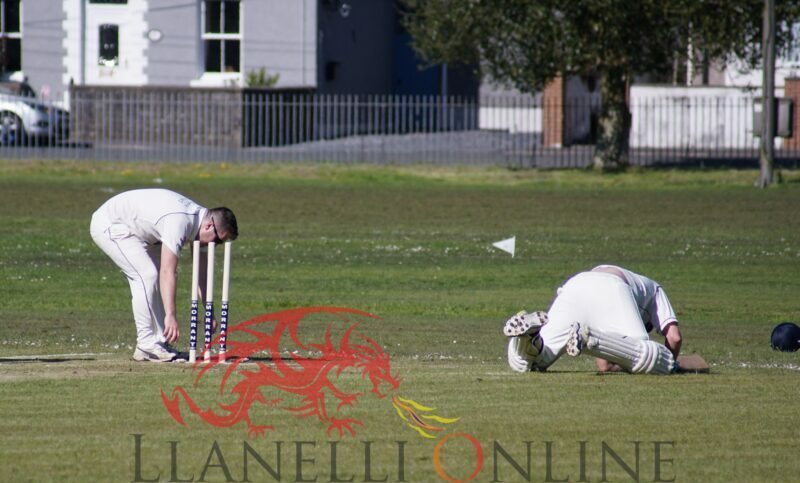 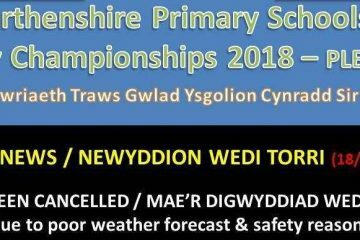 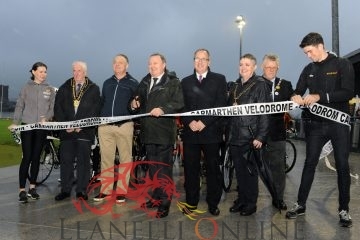 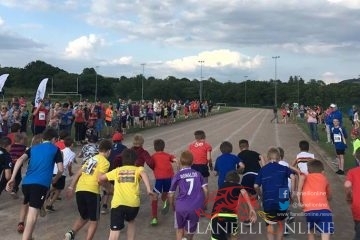 With doubts beforehand on whether the match would go ahead, the start was delayed by nearly two hours due to the poor conditions of the outfield in Llangennech Park. 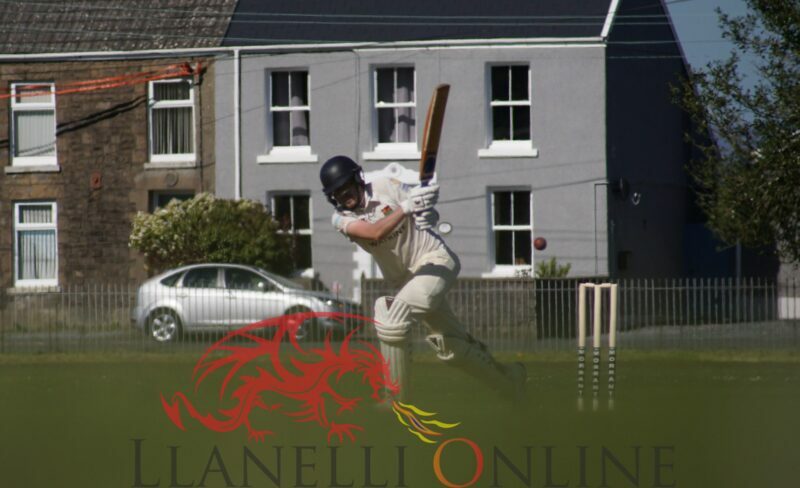 Foel were put in to bat first and struggled to find their rhythm on a soggy outfield. 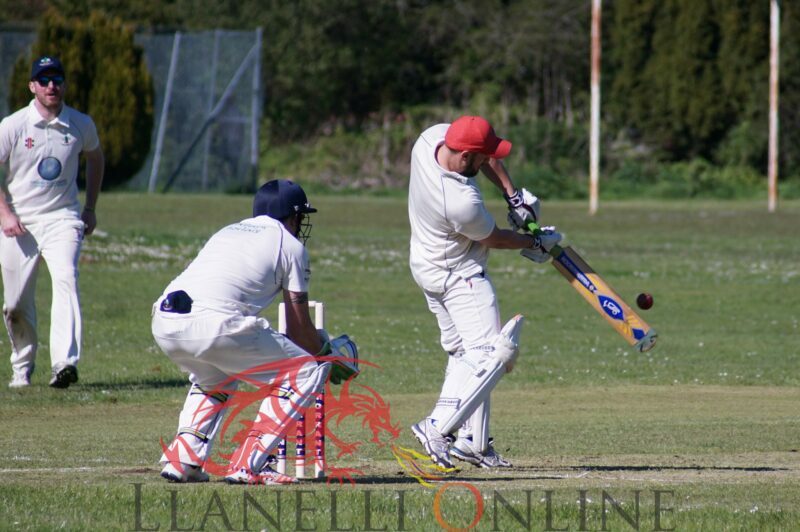 They were all out for 102 with Andrew Thomas the top scorer with 29. 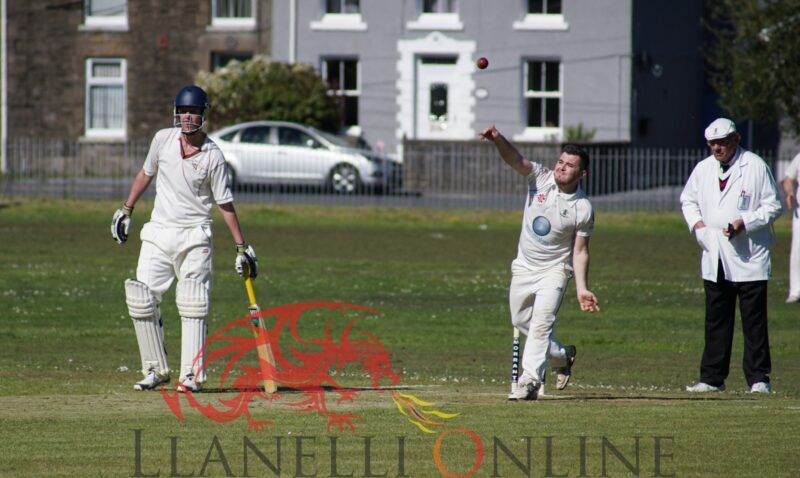 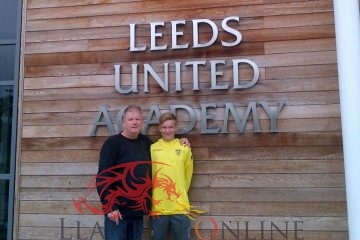 The pick of the bowling was Owain Phillips who took 3 wickets for 16 runs in 8 overs. 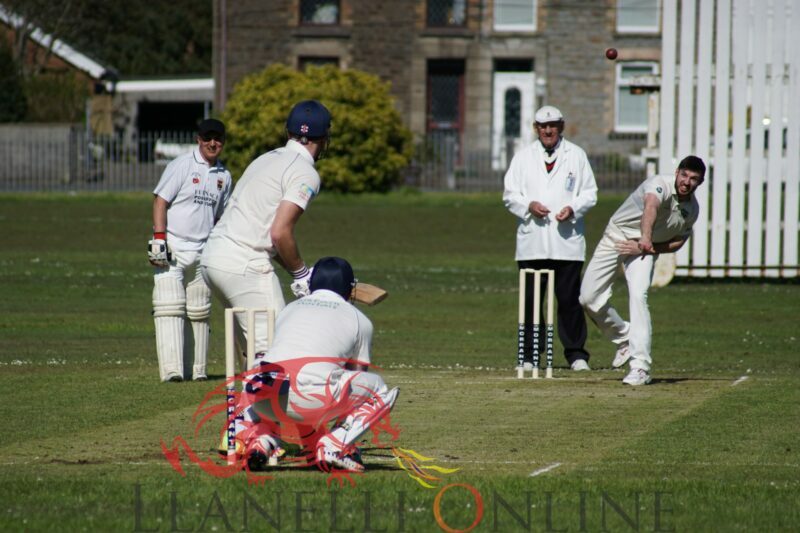 After the break the home side came out strong and managed to chase down the low score in the 23rd over. 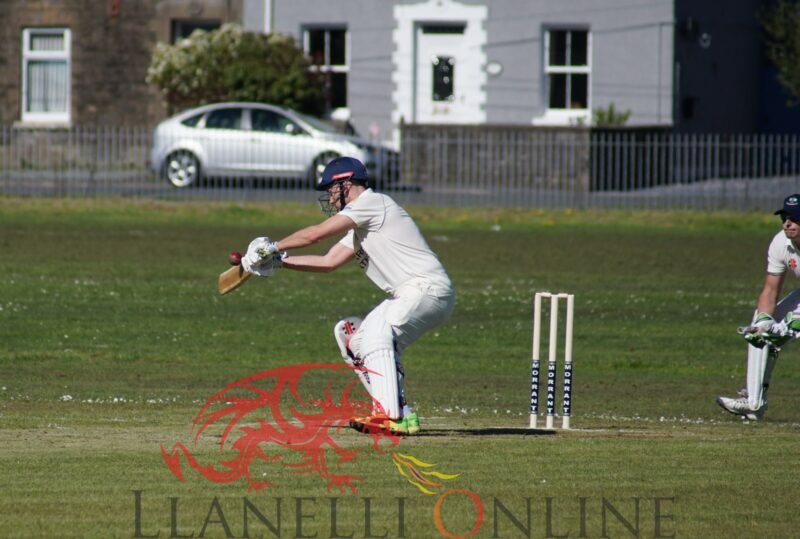 Felinfoel could also muster 3 wickets before David Williams hit 3 fours and 7 sixes to finish on 65 not out and claim a comfortable victory for Llangennech by 7 wickets.